Transitioning from Windows Phone to Android delivered the Nokia 6, the Finnish company’s first crack at competitors running Google’s mobile OS. Critics were flabbergasted at the fact that the device was running a Snapdragon 430 and despite its other ‘more than decent’ specs, the SoC was the most criticized area of the device. However, the materials used in the construction of the Nokia 6 has ended up making the mid-ranger into a very durable smartphone. Zach from his YouTube channel JerryRigEverything has tested a slew of smartphones and he makes them go through an overkill of durability tests such as scratching, burning and bending to see which devices can take a beating and which ones cannot. He states that phones that have managed to break are not bad devices at all, but durability is a factor that a consumer should take into consideration before making a purchase. That is where the Nokia 6 comes into place. Related HMD, the Nokia Brand’s Licensee Acquires the PureView Trademark for Camera Tech – Is a New Flagship Inbound? The smartphone runs a Snapdragon 430, but on the outside, it is built like a flagship phone. Thanks to an all-metal design (meaning that even the buttons feature a metal construction), it is extremely difficult to wreak havoc on the device in everyday situations. Since the phone’s front side features a Gorilla Glass 3, keys and coins will hardly inflict any damage to the device. Zach has not performed a teardown of the phone, but if he does, he should find that there are screws bolted in the middle of the device to give it more strength than other gadgets. Bear in mind that he has tested out other phones that feature a metal chassis such as the HTC M9 and it managed to snap pretty easily because the company skimped out on incorporating its handsets with a set of extra screws for increased structural integrity. 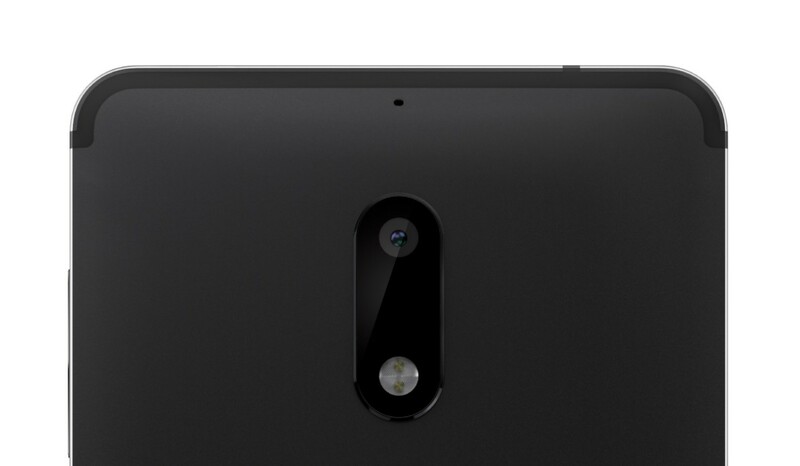 Though Nokia 6 does not feature any sort of protection against dust and water, it is an extremely durable phone. And if you can get over the fact that it is powered by a Snapdragon 430, then you should go ahead and buy it.